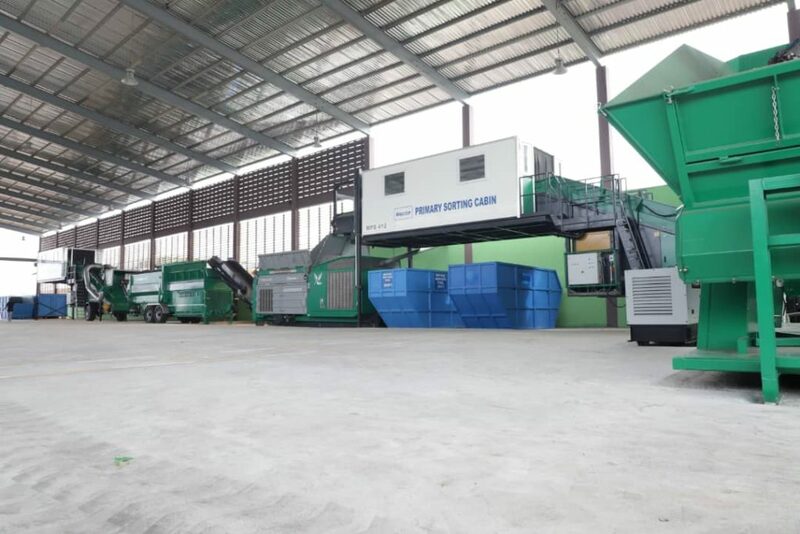 Waste Management firm, Zoomlion Ghana Limited has commissioned a 20-million dollar Integrated Recycling and Compost Plant (IRECOP) to supports the government’s quest to make Accra the cleanest city in Africa. The IRECOP has an 80% waste recovery rate with the capacity to handle 800 tons of solid waste on a 16-hour shift. The Plant is designed to additionally process about 200 tons of compost per day. 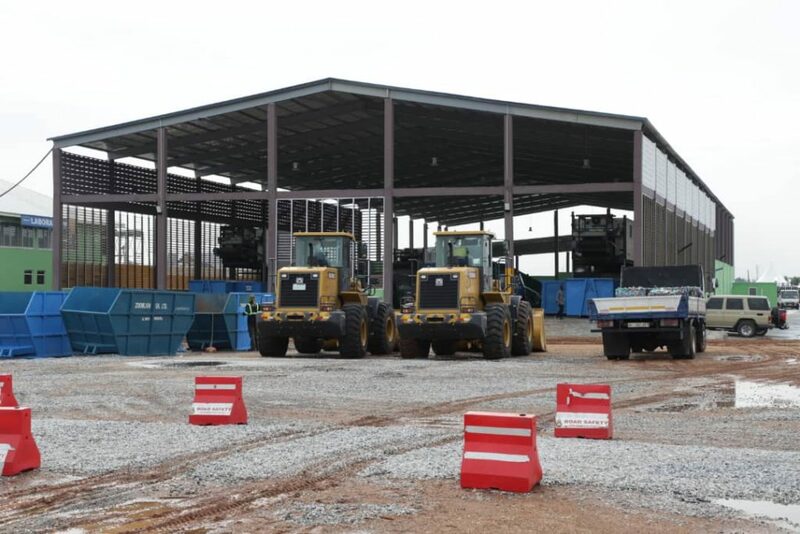 Socio-economically and job creation wise, the plant will also draw commercial activities to the area where it is sited (Food and Entertainment joints; transportation businesses and other related activities). Thus, the recycling and compost project would improve the socio-cultural activities around the plant; while enhancing the green and climate resilience of the catchment area it serves. This would be a major saving on the country’s foreign exchange requirement. It is anticipated that about 216,000 bags of compost would be produced annually per plant with an additional 600,000 seedlings raised for distribution to commercial farms, Mines reclamation and Governmental planting for Food and Jobs programme. The facility is further meant to address indiscriminate dumping of solid waste resulting in widespread pollution and its attendant effects on human health across the country. Thus, the Plants will contribute to the improvement of sanitation leading to the optimal health of residents in MMDAs. The plant will also serve as research and training centre for educational institutions such as Universities / Polytechnics, Colleges of education, First and Second Cycle Schools as well as industries in the Regions. Students will be allowed to use the facility for project work, internship and academic attachments. The facility could also be beneficial for industrial visits/tours. 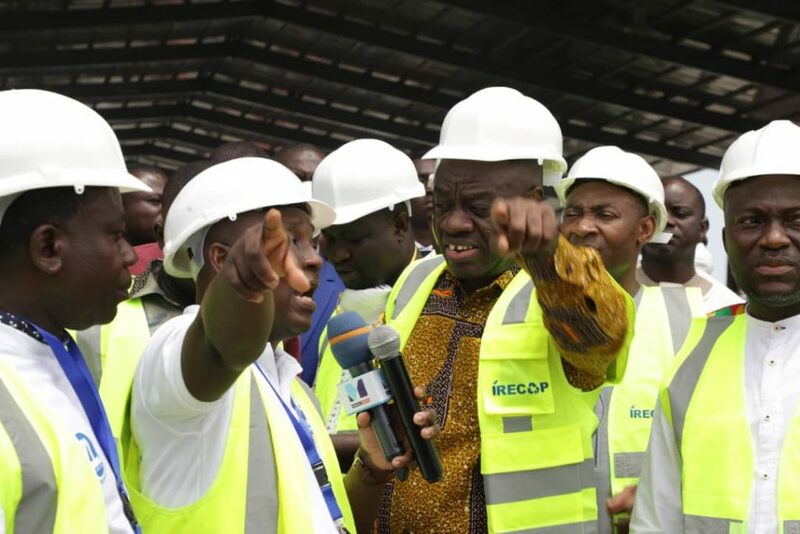 Speaking on behalf of Vice President Dr Mahamudu Bawumia at the commissioning ceremony, Business Development Minister Ibrahim Mohammed Awal said one of the biggest challenges that face the county, is the threat posed by plastic filth which has engulfed it over the years. “These plastics do not decompose easily and thereby cause the pollution of the environment. 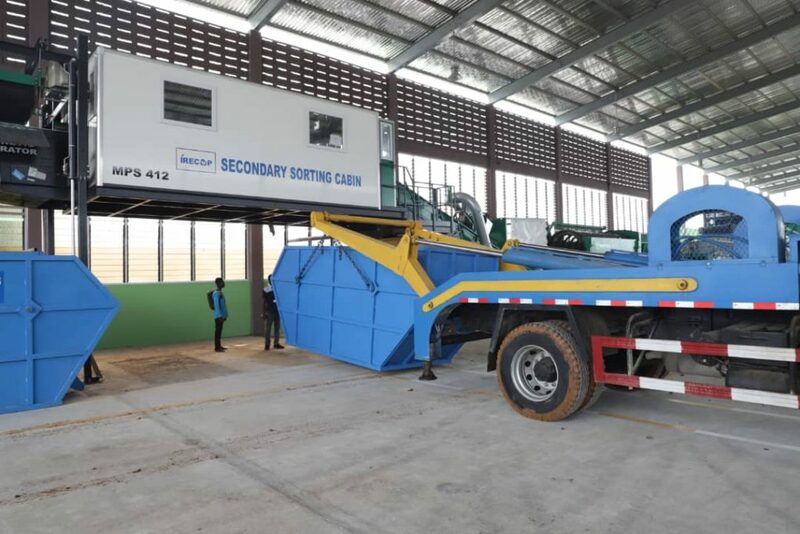 This challenge to the environment, however, stands to be minimized through the operations of this recycling plant,” he stated. As a Research, Innovation & Development oriented company, the review of the operational methods of Zoomlion brought to the fore the need for further transformation in our operational methods that had been dependent on the landfill dumping. This transformational agenda also coincided with the period when Government declared its desire to see Accra as the cleanest city soonest. 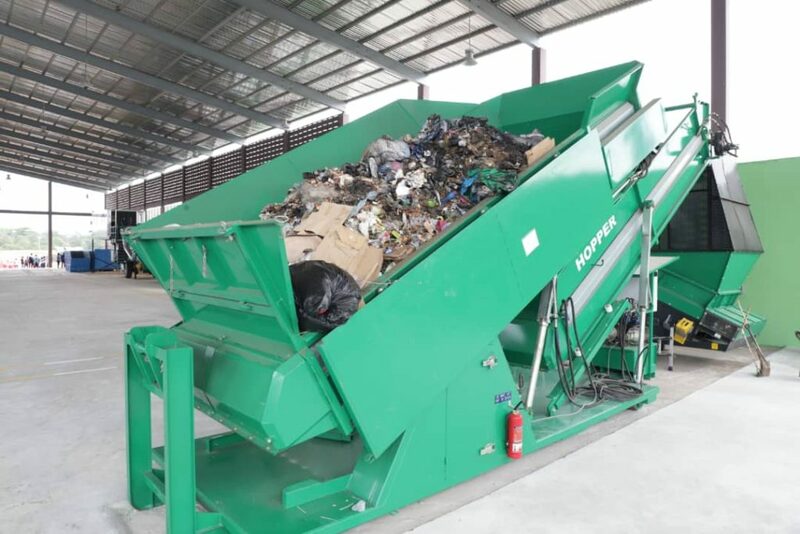 According to him, mindful that the waste management system, as being operated could not match the speed with which Government was determined to see environmental cleanliness achieved, Zoomlion’s motivation to be part of the rapid waste processing solution was “aroused leading us to collaborate with our European technology partners – Komptech Austria.